Showing 1–24 of 228 results. View all. The video "Vocation 101: What is Vocation?" by fteleaders, available on YouTube (2:42), is used on day 2. A short video from Busted Halo that explains the Sacrament of Marriage. 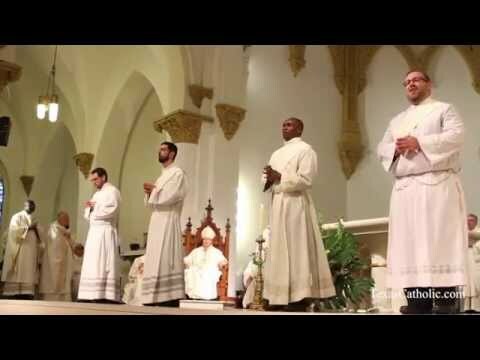 A short video from Busted Halo that explains what Holy Orders are, what happens at an Ordination, and what it means to say yes to God. 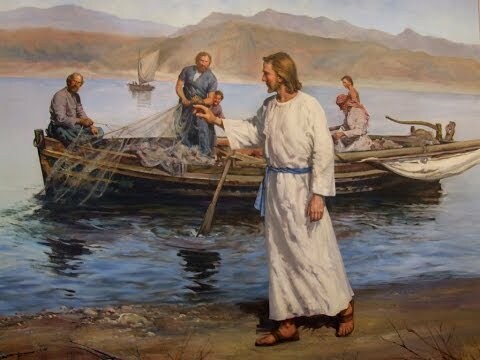 The song/video "Lord, You Have Come to the Seashore," sung by Tim Lewis, is available on YouTube (4:03) with illustrated art and photos. It is best used on day 1. 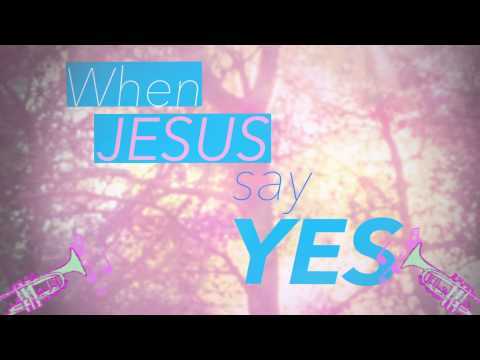 The song/video "Take Up Your Cross," by Ray Boltz, available on YouTube (5:26) with lyrics, provides a good musical introduction to the practical considerations of the phrase "Take Up Your Cross" and is used on day 1. It can be shortened to 3:08. 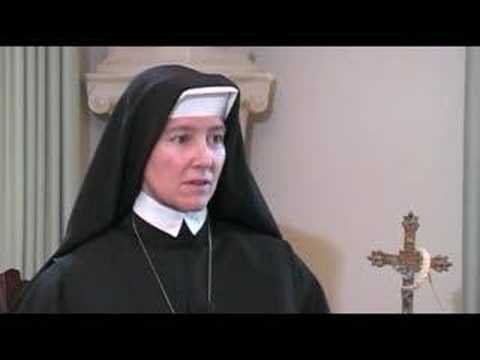 The video "The Monastic Life, an Opportunity for the Church," available on YouTube (2:55), provides background material on monastic life for day 3. A simple search of "vocation stories" on YouTube provides many possibilities. Preselect two or three videos based on your time limitations, student familiarity with certain orders, and potential interest. "The Story of a Voca-tion," posted by OrderofPreachers (3:33), and "Vocation Testamonial," by St. Benedict Center (2:44), are good options. A simple search of "vocation stories" on YouTube provides many possibilities. Preselect two or three videos based on your time limitations, student familiarity with certain orders, and potential interest. "The Story of a Vocation," posted by OrderofPreachers (3:33), and "Vocation Testamonial," by St. Benedict Center (2:44), are good options. This handout helps students identify their talents, gifts, and personality and how these fit into God’s vocation for their lives. 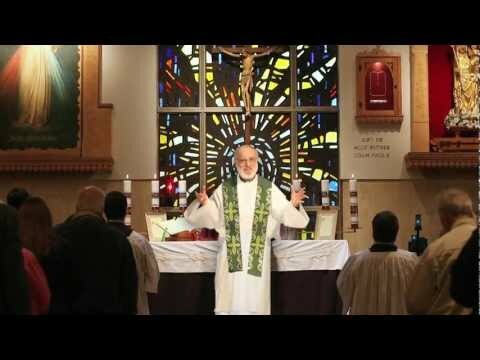 The video "2014 Rite of Ordination," by Texas Catholic, available on YouTube (2:54), provides a helpful narrative for learning about the Rite of Ordination on day 4. 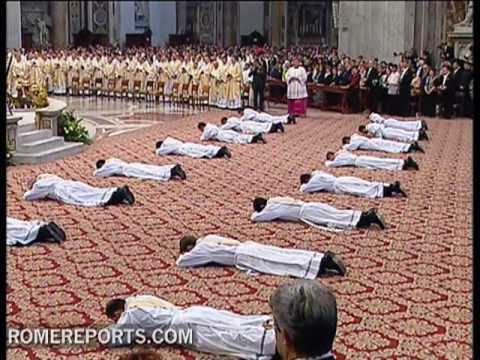 The video "The Rite of Ordination," by Rome Reports, available on YouTube (2:30), provides background for day 4. 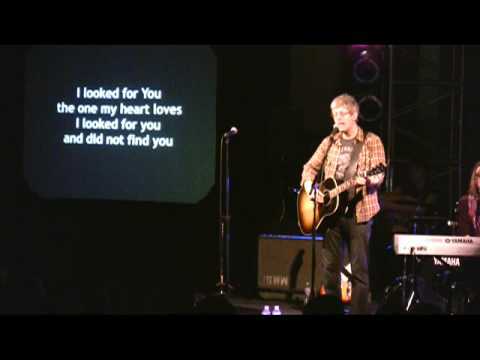 The song/video "Set Me as a Seal," by Matt Maher, available on YouTube (4:16), is appropriate for use on day 3. 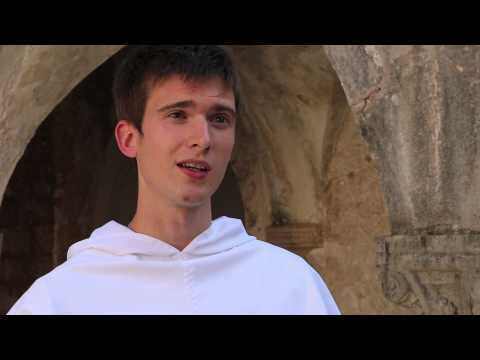 The video "Dominic’s Vocation," by Catholic Diocese of Forth Worth, available on YouTube (7:38), is appropriate for use on day 2. The song/video "Say Yes," by Michelle Williams, Beyonce, and Kelly Rowland, available on YouTube (4:12), offers a good introduction to day 4. 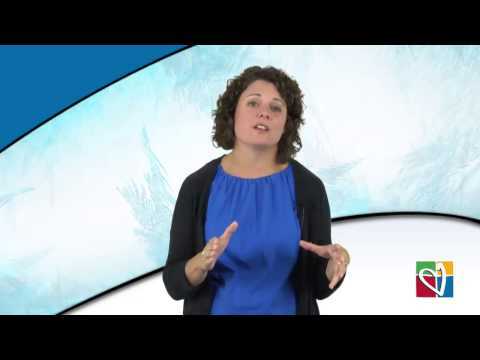 The first 1:20 conveys the necessary content to engage the class. This handout asks students to list examples of people in their lives that are serving the community in the various Christian vocations. A lesson plan for lesson 22 in The Catholic Faith Handbook for Youth: Catechist Guide. Answer the following questions about your calling. Reflection questions on William Shakespeare’s Sonnet 116. Correlation to Curriculum Framework Course IV: Jesus Christ’s Mission Continues in the Church from The Church: Christ in the World Today. 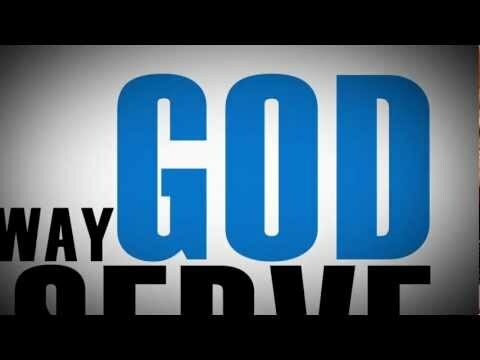 A short video that takes a look at a typical day in the life of a seminarian. A personal story about tuning out the noise and tuning in to God through prayer and quiet reflection. A personal story about the mission and ministry of those in consecrated life. A personal story about the joy and fulfillment of answering God’s call.